This is a highly INTERactive (HANDS-ON) course with 75 hours of classroom training and 100 hours of REAL SHOP floor experience. 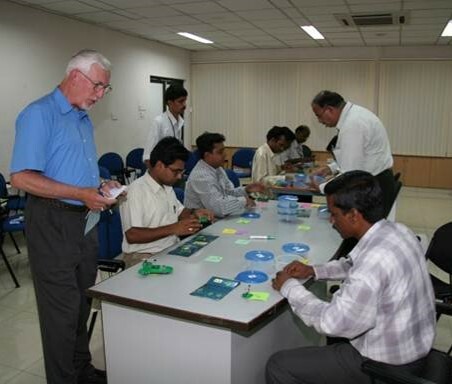 THE Trainer has More than 20 years of experience of implementing Lean techniques in shops and offices around the world. If you want to have your own internal “Lean Experts” to implement Lean techniques, lower operational costs and become more competitive, this course is for you!